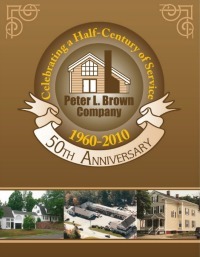 A profile of our company from 1960 to 2010. Learn about our services and read a message from our president, Ted Brown. 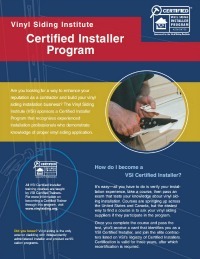 Read this brochure if you are looking for a way to enhance your reputation as a contractor and build your vinyl siding installation business. Ice dams build up on your roof and prevent melting snow from draining. 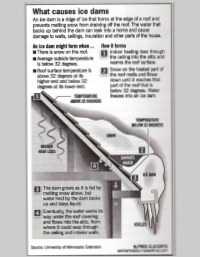 Learn about the conditions that cause ice dams to form. 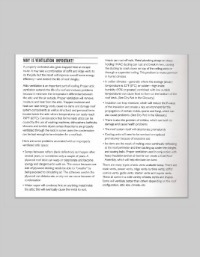 Learn about the damage an improperly ventilated and insulated attic can cause. 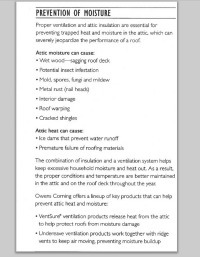 Learn how a properly ventilated attic can improve your home’s energy efficiency and improve your roof’s lifespan.